Vita-E has 400IU Vitamin E which is known to benefit our body greatly and protect the cells from harmful effects of free radicals. Vitamin E—being a good antioxidant, maintains the radiance and glow which makes up for an even healthier skin despite the damage it has to endure in our everyday life. 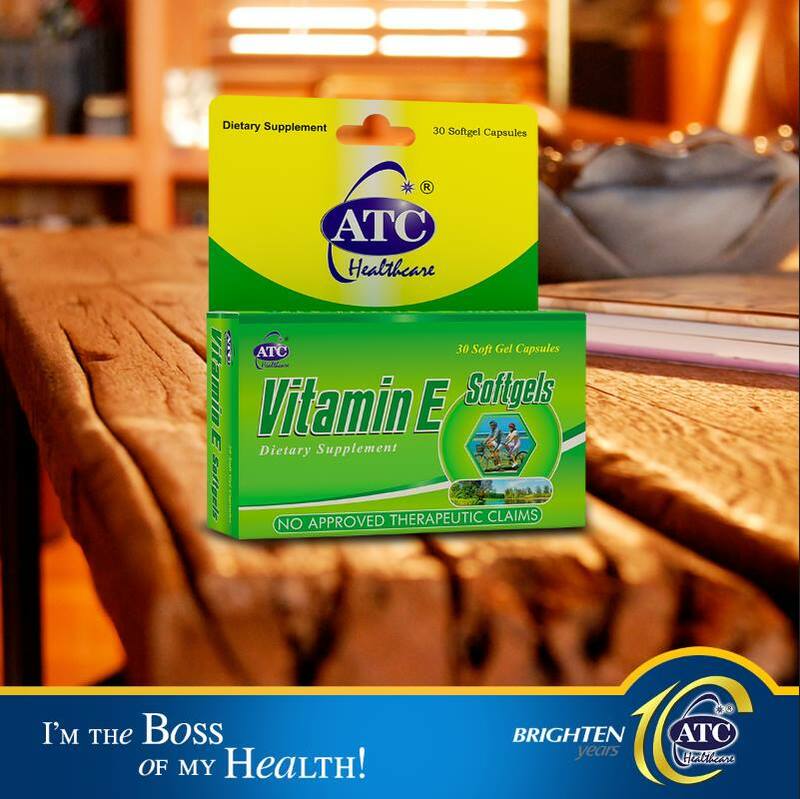 No need to worry when you have Vita-E. For a healthier you and a healthier skin, for an effortless beauty go E with Vita-E.
Like Vita-E on Facebook to get more promos and updates. Also, please like @VitaEPH on Instagram and Twitter.Vita-E should be taken daily, before or after every meal, preferably with a warm glass of water. Available at all Mercury Drug, Watsons and other leading drugstores and supermarkets nationwide. Available at a special promo BUY ONE GET ONE for a LIMITED TIME OFFER only.